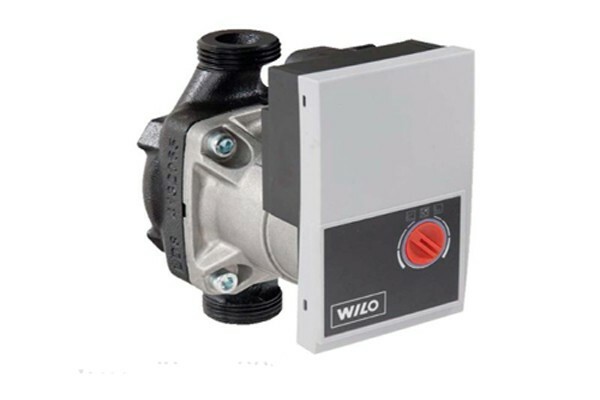 The Wilo-Yonos PARA is the latest high-efficiency pump series. The Wilo-Yonos PARA sets the standard for energy-saving solutions required for integrated hydraulic systems. Equipped with a self-controlled Red button or externally PWM control, the Wilo-Yonos PARA is the perfect choice for a one-to-one replacement of most existing electronic pumps. At the leading edge of technology, the Wilo-Yonos PARA provides best-in-class performances: it has three times higher starting torque than most comparable heating pumps and fulfils highest mechanical, electrical and hydraulically requirements. Hot-water heating systems of all kinds, cooling, solar and geothermal applications. Circulation in heating systems in the medium temperature range of -20 °C to +110 °C.